I got my bridesmaid's dresses here and they were gorgeous! The best dress I could find for 4 girls with very different figures. Plus they have all kinds of colors and sizes to match! Very well made dress. This dress was perfect in every way delighted with the finish. I have a very happy bridesmaid with this dress. Like it very muchhhhhhhhhhhhhhh! The gorgeous dress has made me completely modern and trendy. I am in love with the great color. Amazing Price, amazing quality extremely fast shipping! Perfect experience! ? I received so many compliments on my dress! I wanted to look my best and you helped me make that happen. I am happy with the shipping done as I got the color exactly the way I expected. The blue color looks great in the dress. Thank you. 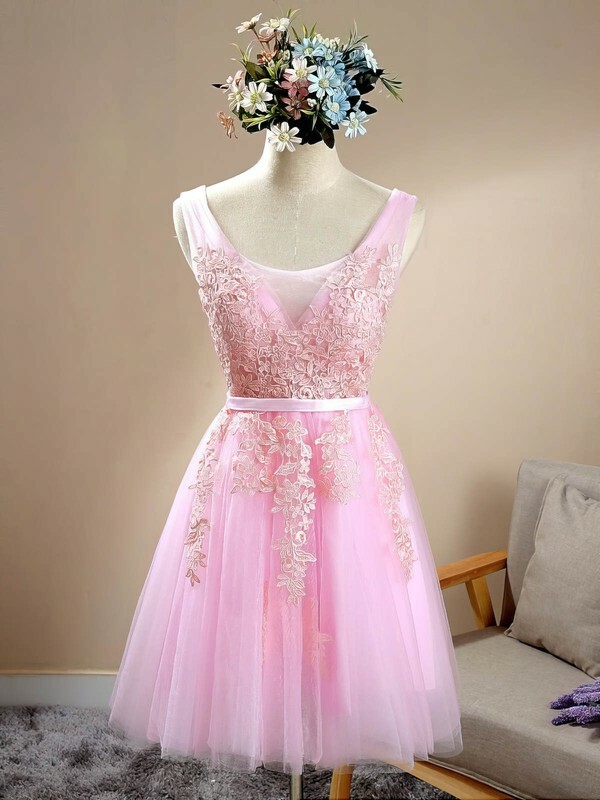 Dress is lovely! An easy wear very good value for money. This dress is comfortable, and very flattering. I will be buying more. Highly recommended. A very beautiful dress, I ordered it in US 8! I have tried on and it has worked perfectly equal! I will order again in the future!